Today’s Flash Back Friday comes from Episode 206, originally published in June 2015. 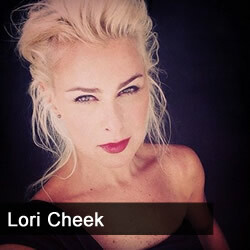 Lori Cheek has faced the sharks on Shark Tank and tells Jason about her experience. She shares her story from the beginning of the application process to the end when the show was aired. She talks about what her business is about and where it is today after she survived the sharks. [2:30] What is the Shark Tank application process? [18:00] What’s Lori’s business about? [26:05] Where is Lori’s business today?